Today while working on few after effects animation projects for my clients, I started to face several errors with Adobe After Effects and Adobe Media Encoder. I am using version CC 2015 for both. Last time I had encountered Adobe Media Encoder CC not opening error message and I had fixed it in the previous blog post. Download & install following application on your Windows PC. 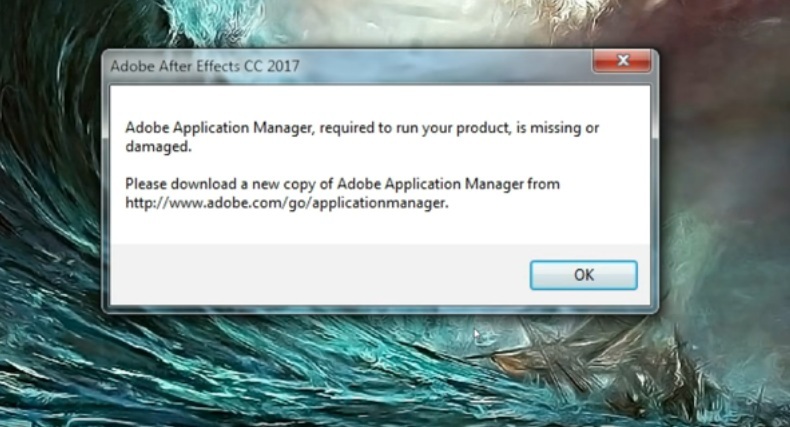 Once you have installed Adobe Application Manager 10.0, the error message of missing / damaged application manager will be gone, you will be able to open Adobe After Effects and you will be served with another challenge when you will try to render the After Effects Projects with Adobe Media Encoder. Now you will need to fix Adobe Media Encoder Error: AEGP Plugin Missing; Adobe Media Encoder Not Installed Error. 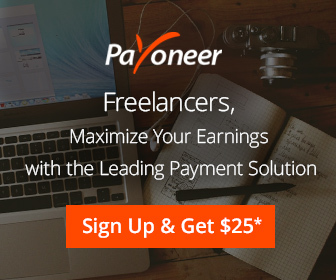 Related: How Amazon Associates Can Withdraw Money with Payoneer Account? 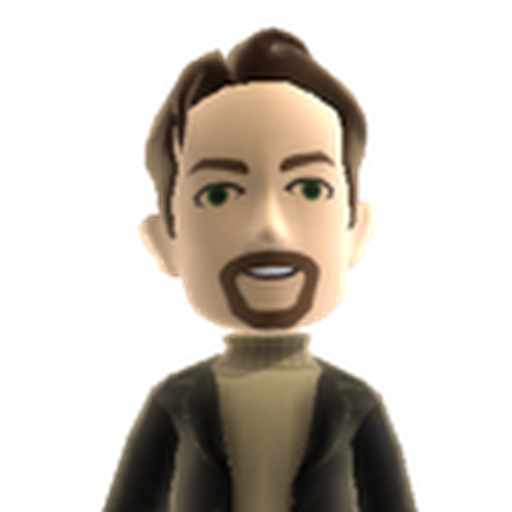 Open Command Prompt (CMD) as Administrator on your Windows PC. Verify by opening AE and Export your composition, it should automatically open AME with your comp in the queue. ← How To Fix Adobe Media Encoder CC Not Opening Error?